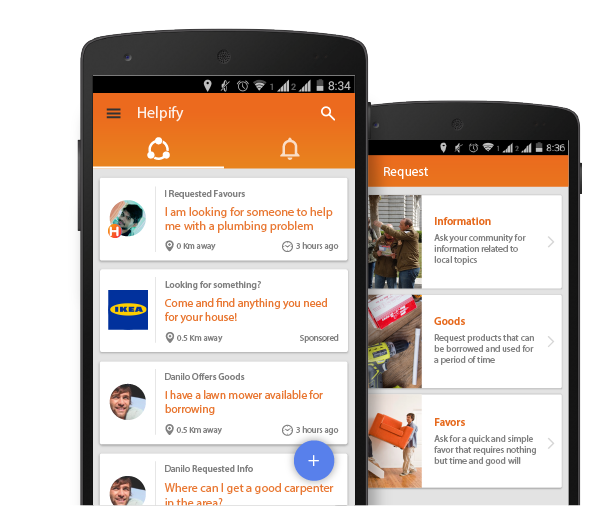 back to begin a community. 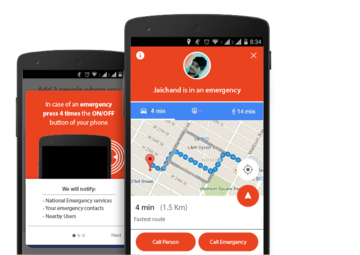 In case you are in a dangerous situation or in immediate need of assistance press 4 times the On/Off button of your phone and helpify will send alerts including your location to your emergency contacts, the local authorities and people around you. 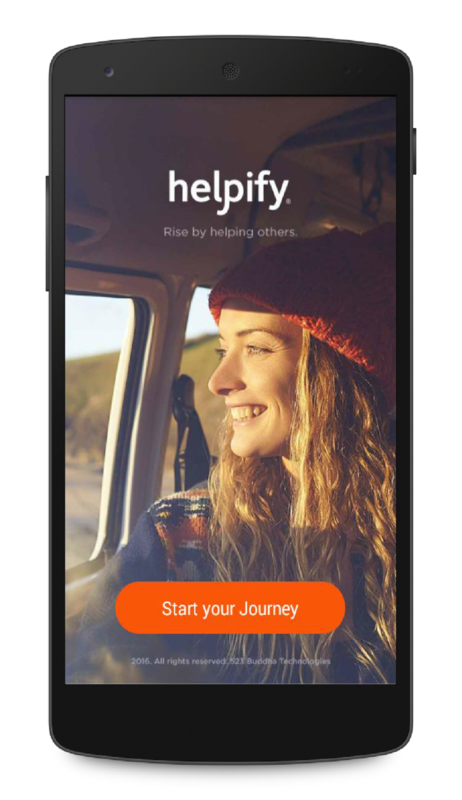 advertisement within the App) that you can keep or donate to a local NGO. 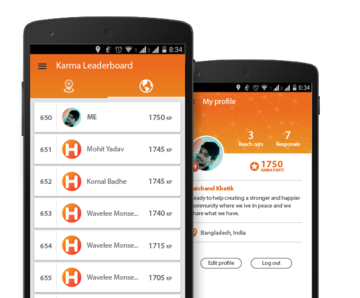 Receive special prizes for being on the top of our Karma Leaderboard. I am ready to be part of the change! 2015 - 2017. Helpify All Rights Reserved.